When Hector, a mercenary Demon Hunter, agreed to try to save a lost tourist from the Museum of Mysticism and Ghost Monsters, he could not imagine that all this could be a cunning hoax for him. Hector will need all his ingenuity and intuition to find the truth in this double secret. Are demons real or is it all about money? 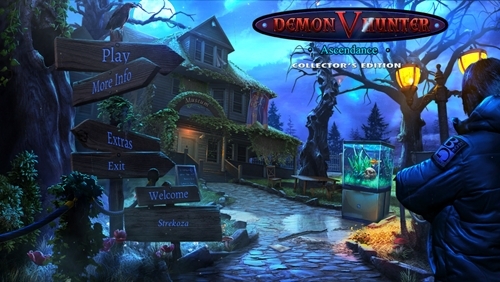 Learn by playing Demon Hunter 5: Ascendance. * P.S. There is no built-in passage. 2. Install by following the installer instructions.